The Kid? The King? 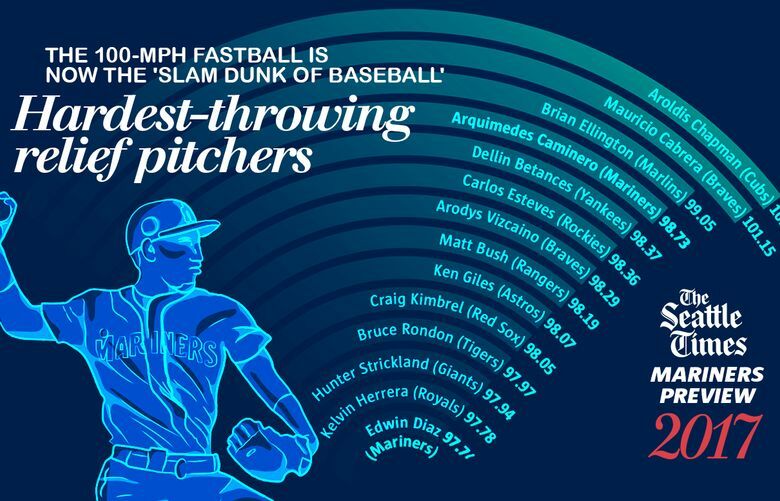 The Big Unit? 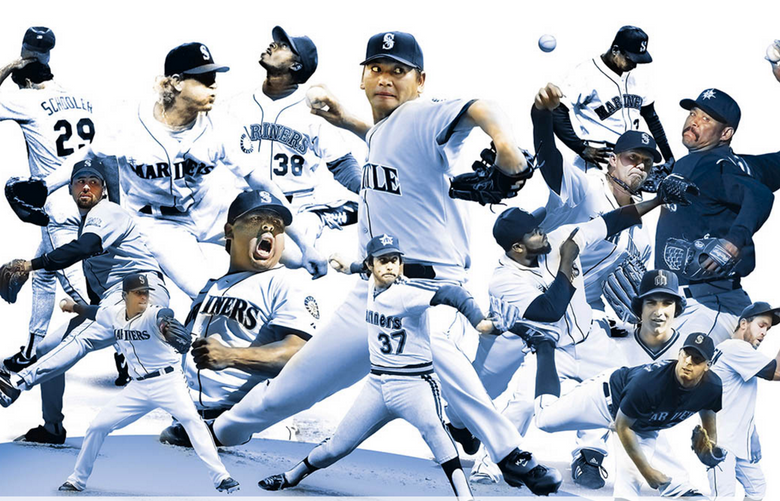 Who makes your Mount Rushmore of Mariners? Pick your quartet and share with our drag-and-drop interactive illustration. 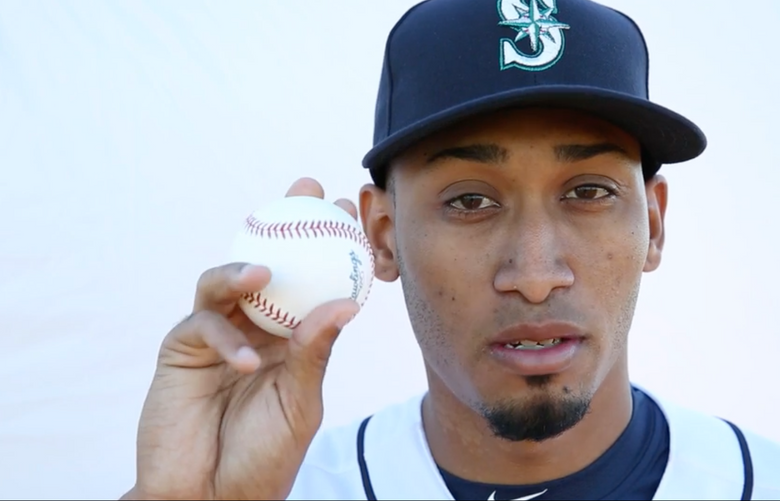 Closing time: Can Edwin Diaz end Mariners fans’ justified end-of-game jitters? 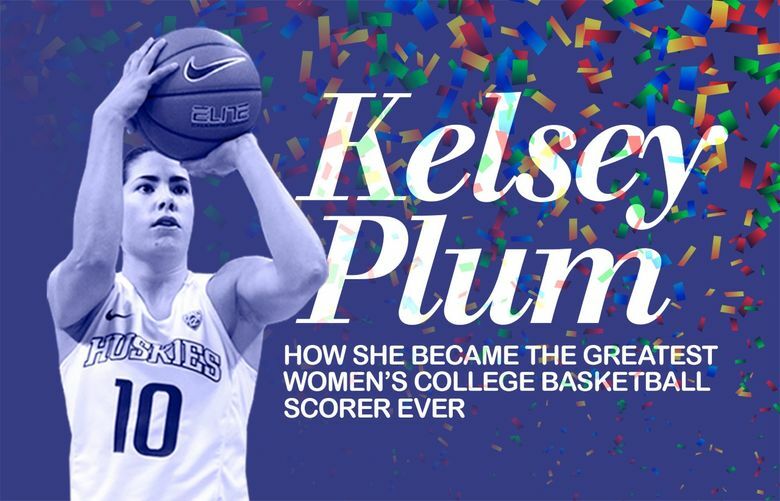 Kelsey Plum is the new NCAA women's basketball scoring champ. Scroll through to get an interactive look at how she became the best scorer ever.